We were able to wrap up the fall field work on Sunday the 15th. All the tillage was completed and we applied over 1300 acres of fall burn-down herbicides to get ahead of the weeds in the spring. It was so nice to have the weather this fall to get everything done and ready for spring. 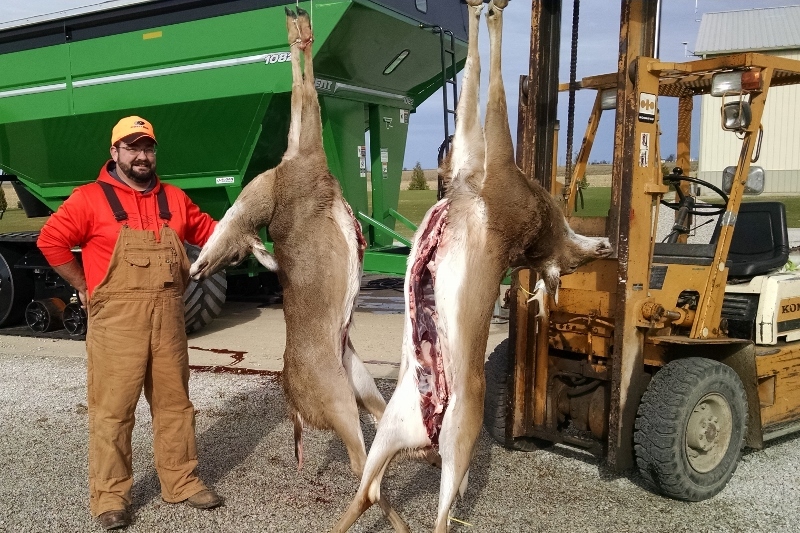 This past weekend Rod, David and I had a very successful deer hunt on the Rudasill Wilson farm. On Friday morning I shot a doe and an 8 point buck. Friday evening Rod shot a doe and I shot another one as well. 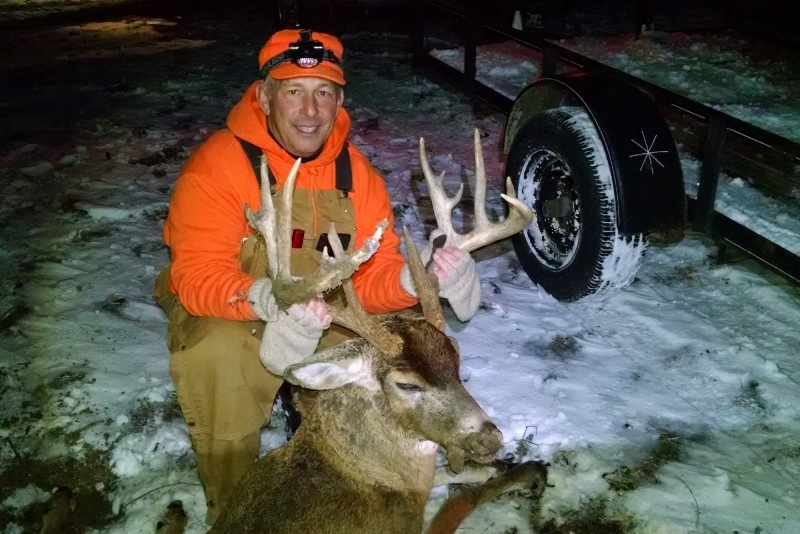 Sunday evening Rod was able to shoot a really nice 13 point buck. We ended up with five deer, two to eat, one to mount, and the meat from three to donate to the food pantries.